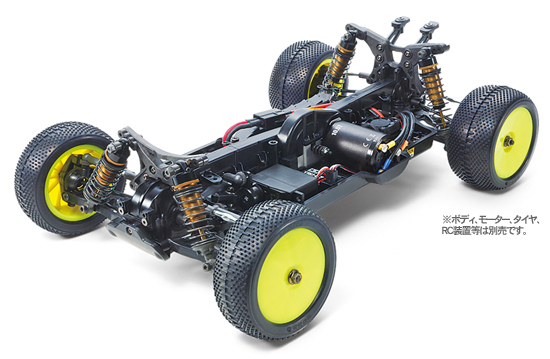 Tamiya has announced some new models for release in August. The DB01 RRR looks very nice for a competitive club level Buggy. 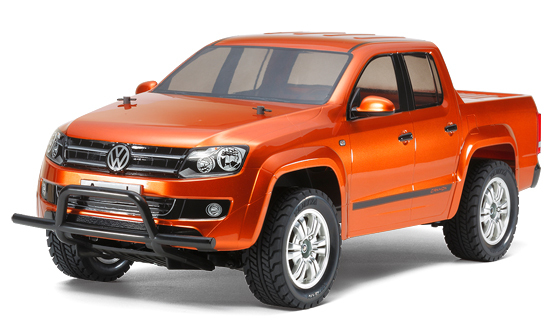 Also not as a surprise for many there is also a CC01 version of the VW Amarok. Also for release soon is a Tamiya part (54665) that will give the CC01 more gearing options. 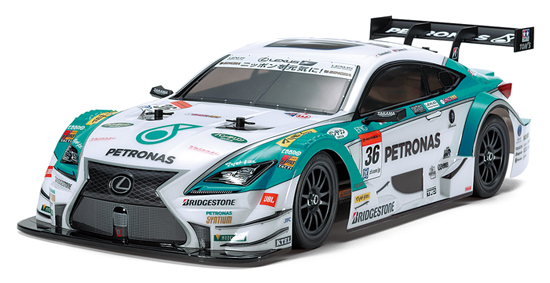 Here are the official pics and the translated info from Tamiya. DB01 .. rrrrrrrrr.... want, want so bad ... Do we know a price yet ?